MetaOptima: A Ready To Rocket Winner! 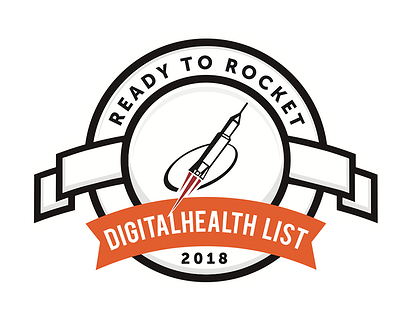 We are excited to announce that MetaOptima Technology was announced as a winner of the Ready To Rocket contest in the area of Digital Health!1 We are truly honored to be recognized as one of the fastest-growing start ups in the health tech industry for our technologies (MoleScope, our mobile dermoscope and DermEngine, our intelligent dermatology software) and are thrilled to be a part of this alongside such innovative companies! MetaOptima was selected as one of eight companies in British Columbia for its innovation and ability to capitalize on sector trends leading to faster growth. Only added in 2017 as a category, the Digital Health sector list has already proven to be an area of immense popularity and promise. Last year, over 100 jobs were created with over 60% of them receiving new investment. In 2018, this trend continued, as MetaOptima was one of 38 companies total to be showcased to represent British Columbia’s thriving supercluster. Ready to Rocket is a unique business recognition list that profiles technology companies with the greatest potential for revenue growth. Each year, based on analysis of trends that will drive growth in the information technology sector, Rocket Builders identifies the top private companies that are best positioned to capitalize on the trends for growth. This selection methodology has been an accurate predictor of growth with "Ready to Rocket" companies exceeding the industry growth rate. 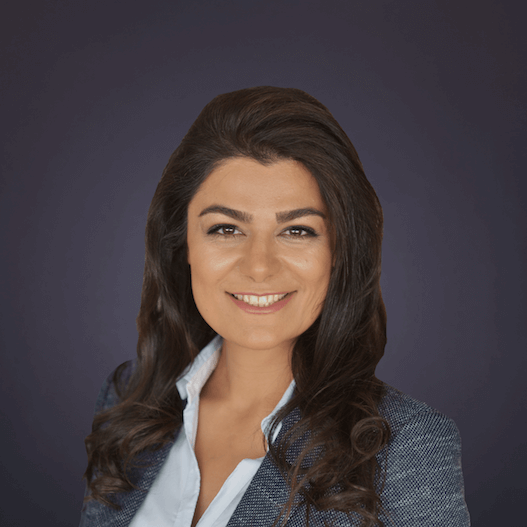 We'd like to take this opportunity to thank Ready to Rocket for this amazing opportunity, as well as to congratulate our talented, passionate and dedicated team at MetaOptima Technology and all of our investors, advisers and supporters for making this happen! It was impossible without you. Together we’re building something we are all truly proud of. We'd also like to take this opportunity to congratulate each and every Ready To Rocket winner! Together, we are developing British Columbia's economy in ways that will positively impact each and every member of the community. Thank you all! Are you interested in learning more about our award-winning dermatology EMR/ teledermoscopy software? Start a 30-day free trial to experience the latest in smart dermatology tools.